≈ Comments Off on Welcome New Grad Students! 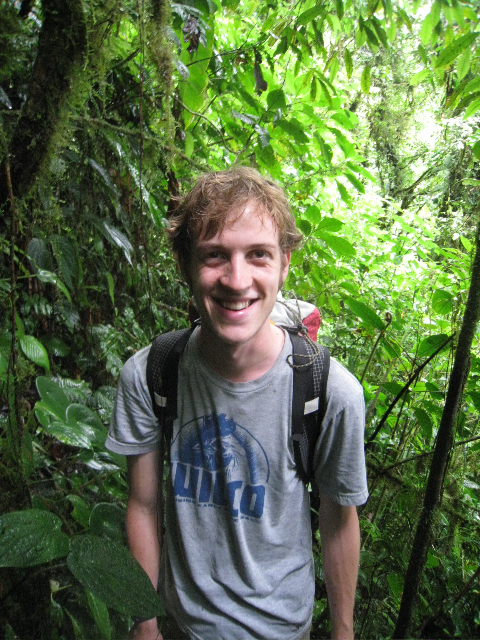 Ethan Linck graduated from Reed College in 2013, writing his thesis on the phylogenetics of the Louisiade White-eye. Joining the Klicka lab in 2014, his primary interest is avian phylogeography in archipelago contexts, particularly in Melanesia and sky-islands systems. In his free time he enjoys running too much and ski mountaineering. 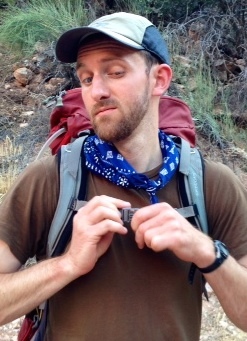 Cooper French joined the Klicka Lab in 2014, having previously collected a MS in Chemistry from City College of New York and a BA in Biology from Reed College. Cooper is especially interested in the origin and evolution of structural color in feathers and its potential relation to biogeography and phylogeny.